Ford India launched its iconic Ford Mustang in India. Ford Mustang debut ahead of the Auto Expo 2016 and is all set to launch showrooms later this year. 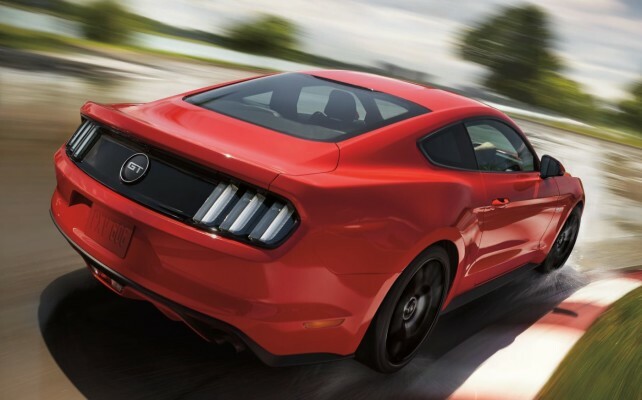 Ford Mustang retain its key design elements including the long hood and short rear deck. A lower, wider stance with a reduction in roof height, and wider rear fenders and track give the iconic look. 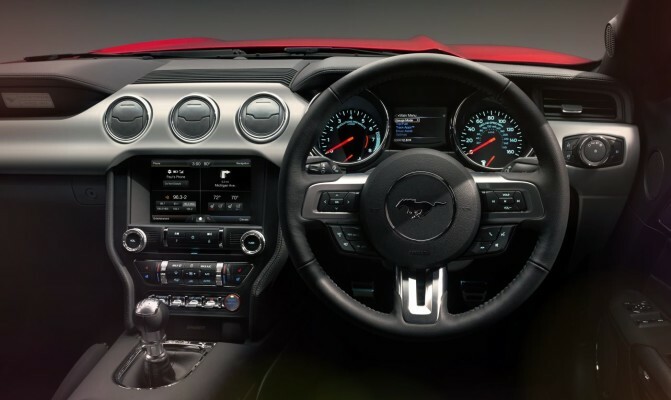 Ford Mustang interior is designed like an aviation-inspired cockpit. The increased width and a new rear suspension contribute to improved shoulder and hip room for rear-seat passengers, and a more usefully shaped trunk can accommodate two golf bags. 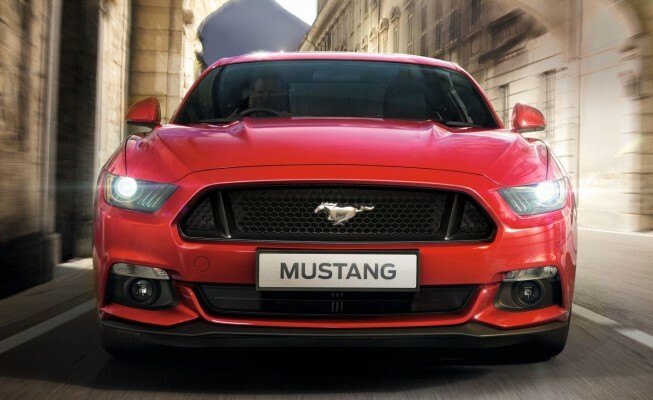 Ford Mustang is equipped with 5 liter V8 engine with upgraded valve-train and cylinder heads which produce maximum power of 420 horsepower and 529 Nm of torque. A new intake manifold improves low-speed breathing for better fuel economy, idle stability, and emissions. The car has Selectable Drive Modes (SDM) which includes normal, snow/wet, sport and track modes. With this system, driver can quickly adjust the steering effort, engine response, and transmission and electronic stability control settings. The Mustang comes up with new front and rear suspension system. At the front, a new perimeter sub-frame helps to stiffen the structure while reducing mass, providing a better foundation for more predictable wheel control that benefits handling, steering, and ride. 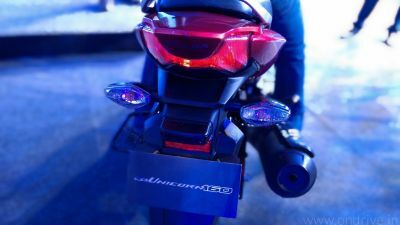 At the rear is an all-new integral-link independent rear suspension. The geometry, springs, dampers and bushings all have been specifically modified and tuned for this high-performance application. New aluminum rear knuckles help reduce un-sprung mass for improved ride and handling. The Ford Mustang also has SYNC connectivity which allows the driver to control in-car entertainment using voice commands. Other smart features include navigation, push button start, passive entry, power folding mirrors and a rear camera. The car will go on sale later this year. The company didn’t announce the price yet. OnDrive is covering the Auto Expo 2016, we’ll bring more info, pictures and videos of Ford Mustang in India.